reliability and professionalism always given to each and every project. 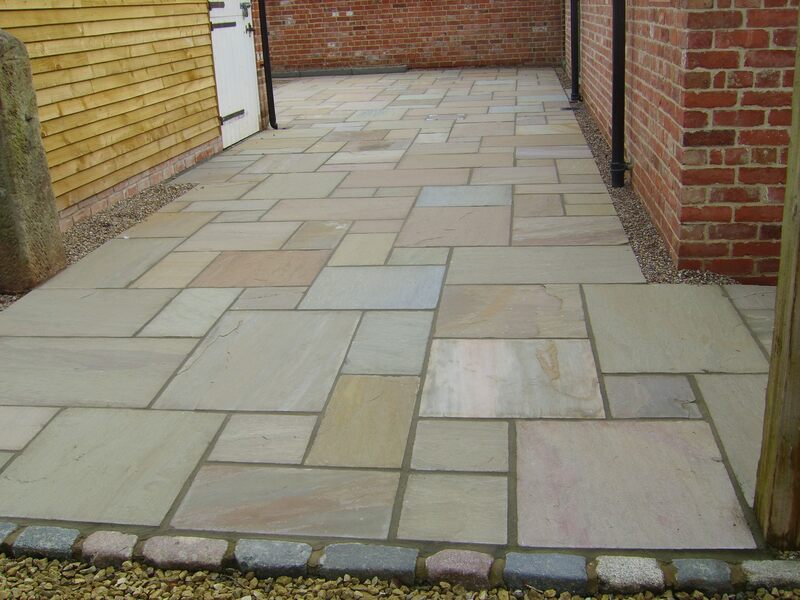 Specialising in all areas of excavation, driveways, block paving and patios. 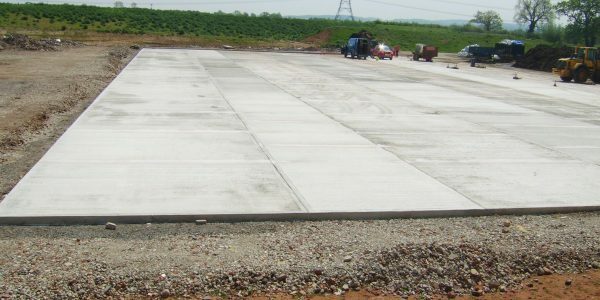 For private and commercial projects. 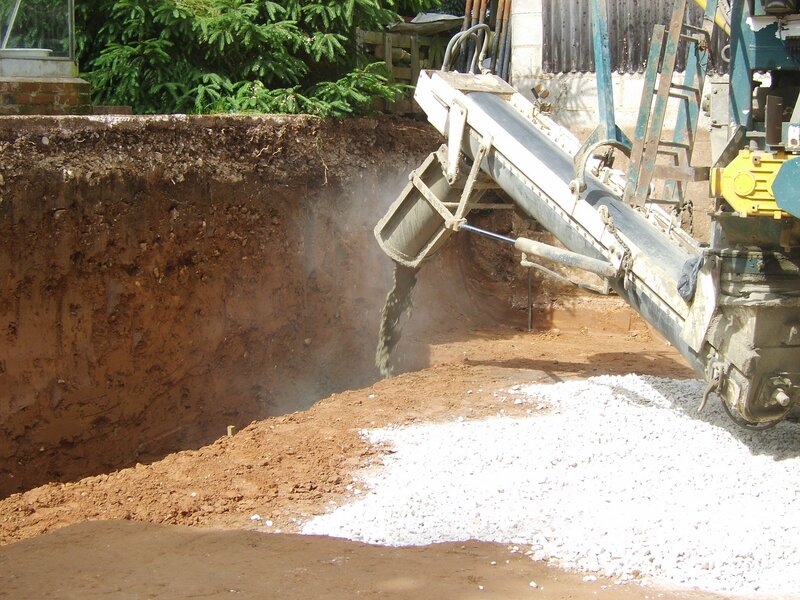 Alan Bailey Groundworks has been in operation since 1989, our services include excavation of foundations for new build/developments, installation of drainage and services (water, electric, gas) and creating new drives and patios. 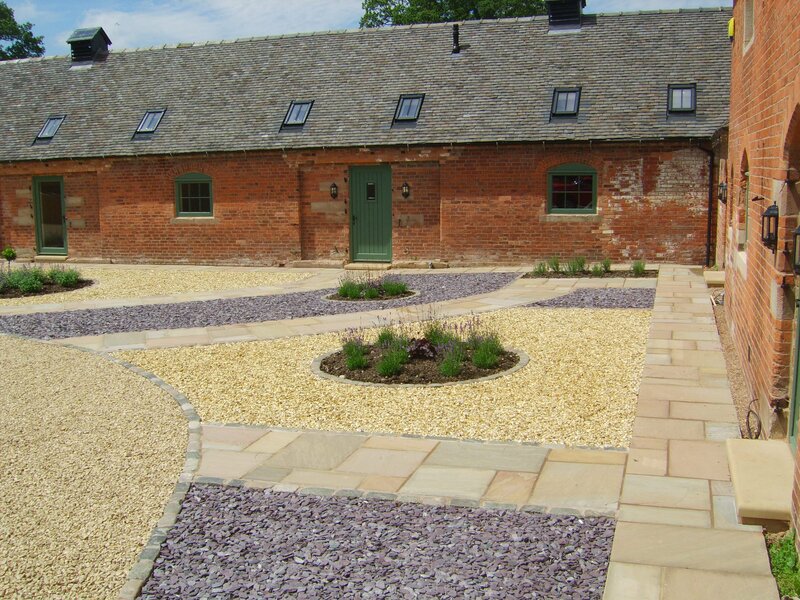 We are able to offer competitive prices within a 40 mile radius of Ashbourne, Derbyshire and Staffordshire. 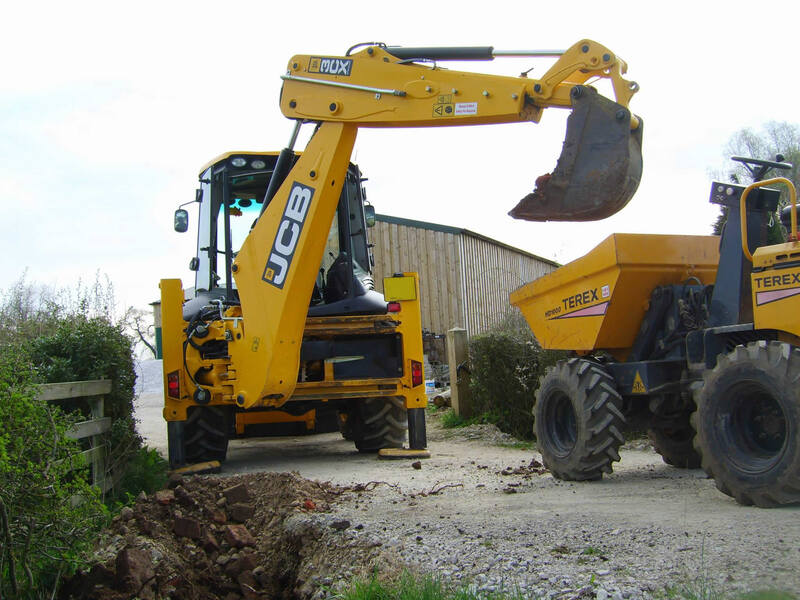 Free onsite quotes. 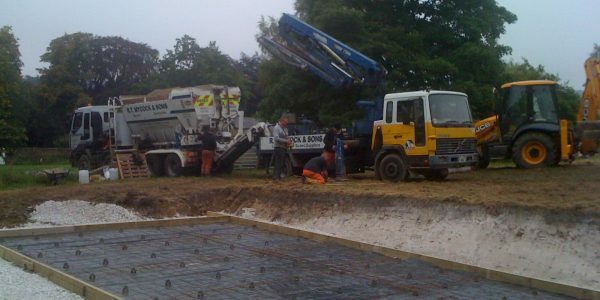 Whatever your enquiry, Alan Bailey Groundworks Ltd is committed to giving every attention to detail and providing professional advise to achieve a top quality job. 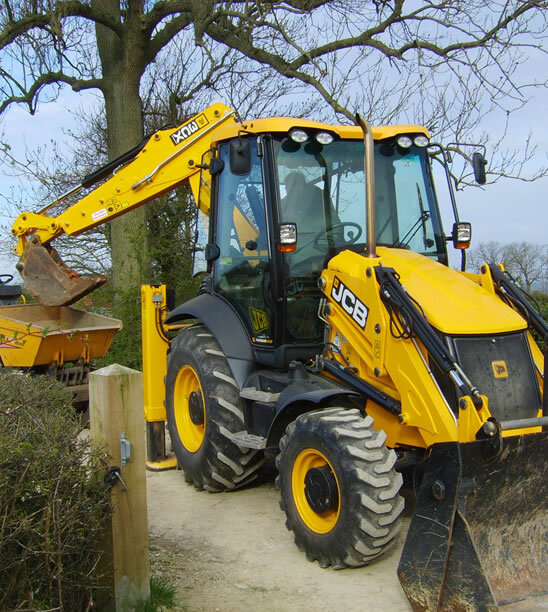 Our business has been built on the excellent service, quality, reliability and professionalism always given to each and every project. 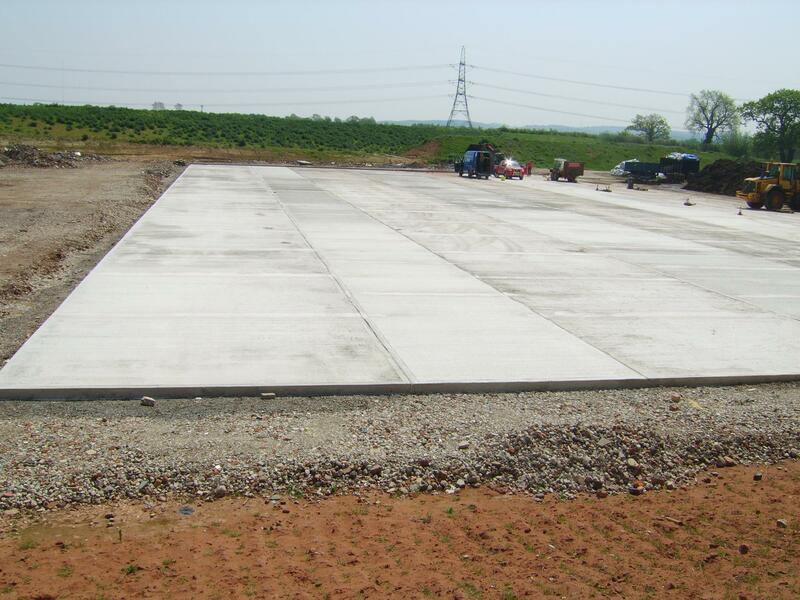 Rest assured, whilst we aim for minimum disruption during the works in progress, you are GUARANTEED a quality finished project. We have recently become members of the Derbyshire Trusted Trader Scheme promoting good standards of customer service and fair trading. Click here to read our latest Trusted Trader reviews. 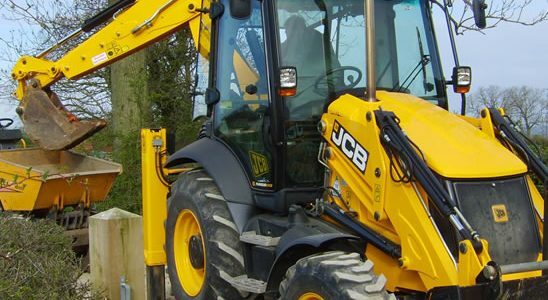 Our business has been built on the excellent service, quality, reliability and professionalism always given to each and every project. 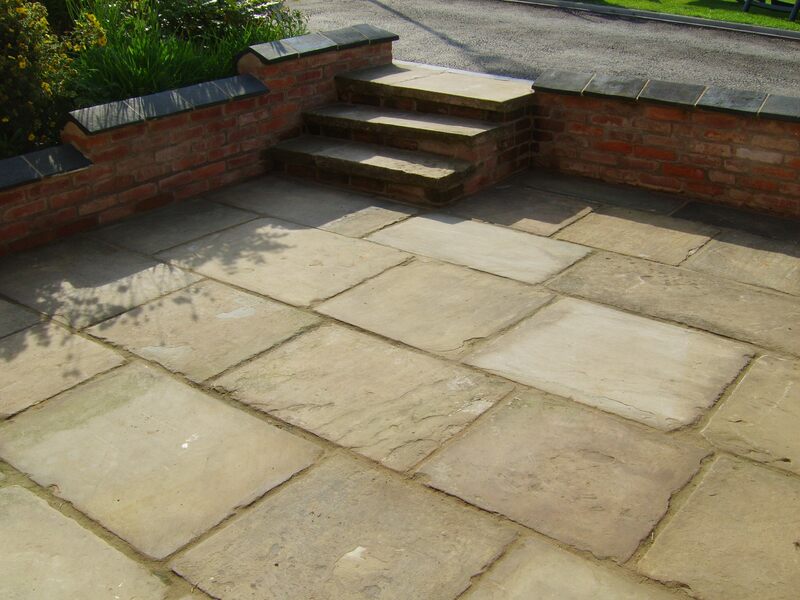 We are able to offer competitive prices within a 40 mile radius of Ashbourne, Derbyshire and Staffordshire. 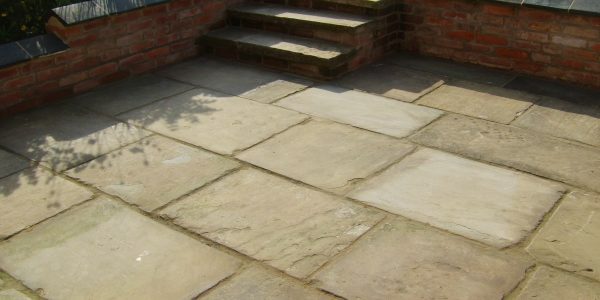 Alan and team were very professional/friendly in their approach from initial quotation to job completion. 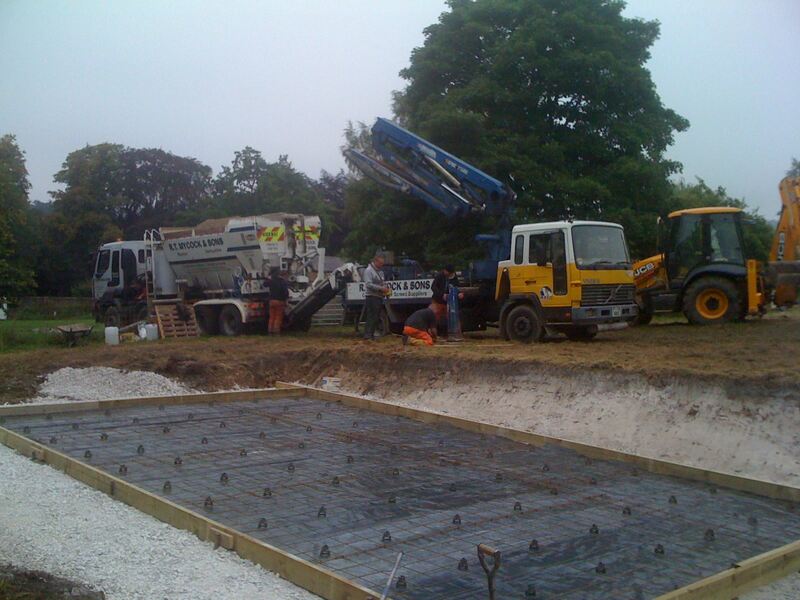 The work carried out was to a high standard – albeit in pretty miserable weather. We are very pleased with the final result and would not hesitate to use Alan again or recommend him to friends. Alan came at very short notice, worked quickly and intelligently and got the job done more quickly than I expected. Alan did an excellent job of design, advice and physical construction. The completed job is widely admired. Alan turned up when he said he would, completed work on time to a high standard and all at a fair price. I would not hesitate to recommend him and his team.